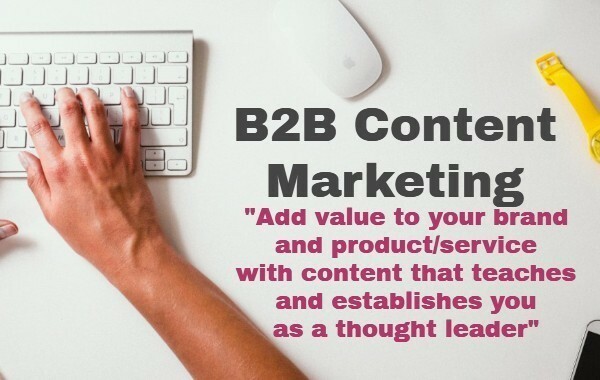 B2B Marketers ...An important pointer for 2017 : "Content marketing generates as many as three times more leads than outbound marketing". In the past, it was enough to highlight your product or service and the hundreds of fantastic features and capabilities. These days, you have to add value to your brand and product/service with content that teaches and establishes you as a thought leader and an expert. Why should your customers believe in what you’re selling? It might scare you to switch to an inbound format that teaches and nurtures your prospects. How will they know what you offer, you ask? How will we sell and generate leads without pushing our product? 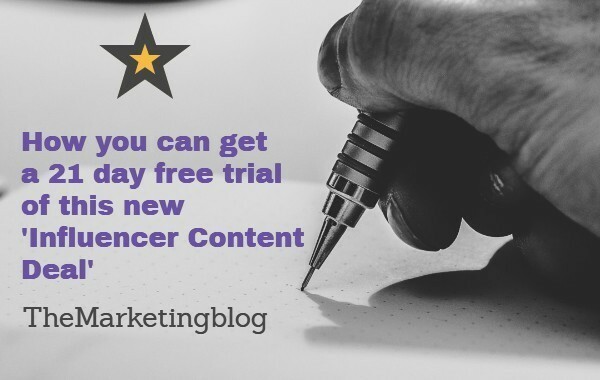 Content marketing can be scary to adopt because it relies on your expertise and puts the ball in your prospects court. In contrast, content marketing is shown to drive more traffic and leads than outbound marketing.According to Demandmetric content marketing generates as many as three times more leads than outbound marketing. Companies now face complex barriers when trying to connect with multiple decision-makers. 'Load your own articles plan' is a new concept from theMarketingblog which gives your content marketing thrusts a real opportunity of producing more quality leads for your sales people to convert into orders.